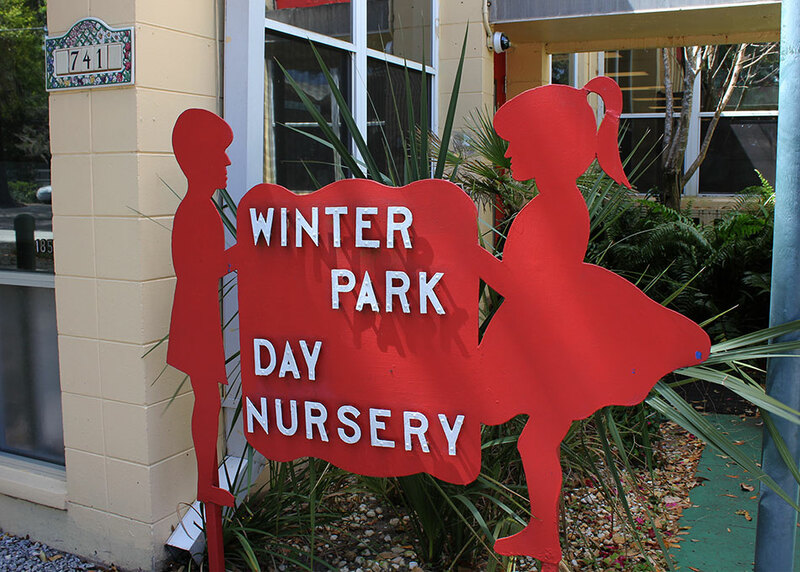 Our relationship with our families forms the foundation of Winter Park Day Nursery. 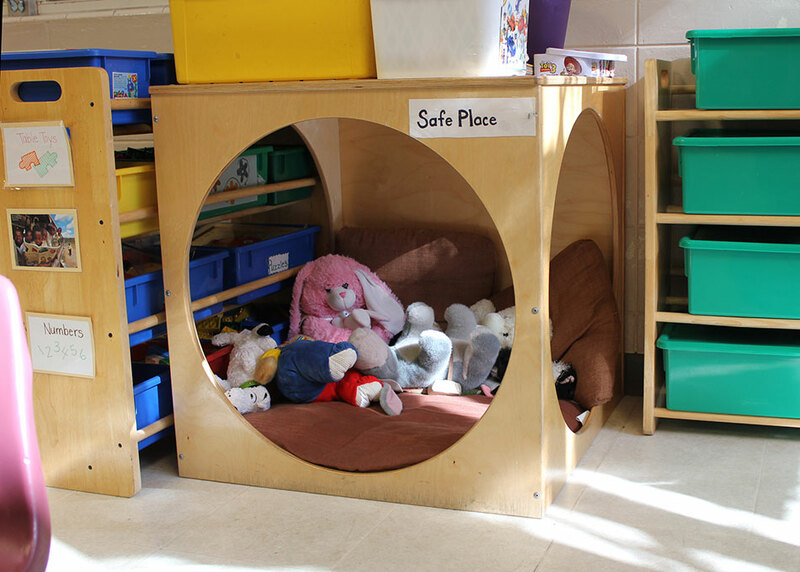 To our children and their families, we are a safe place, a school, a library, a neighbor and a friend. 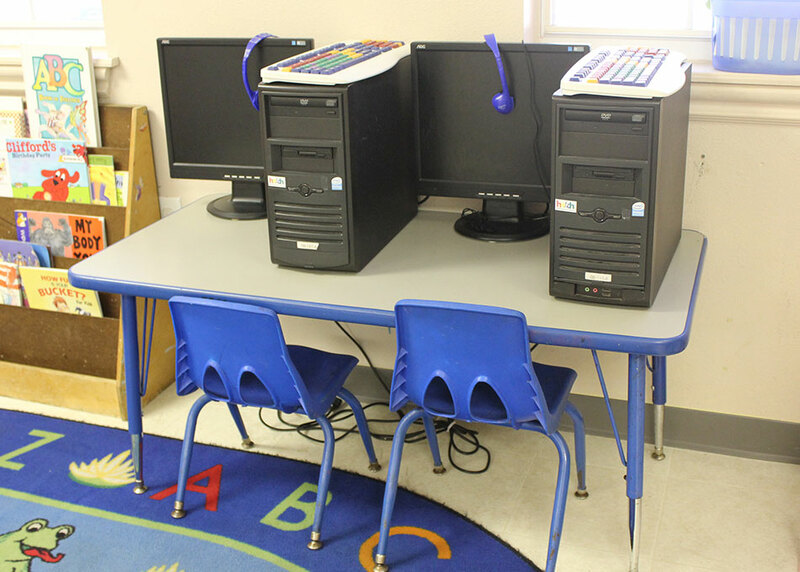 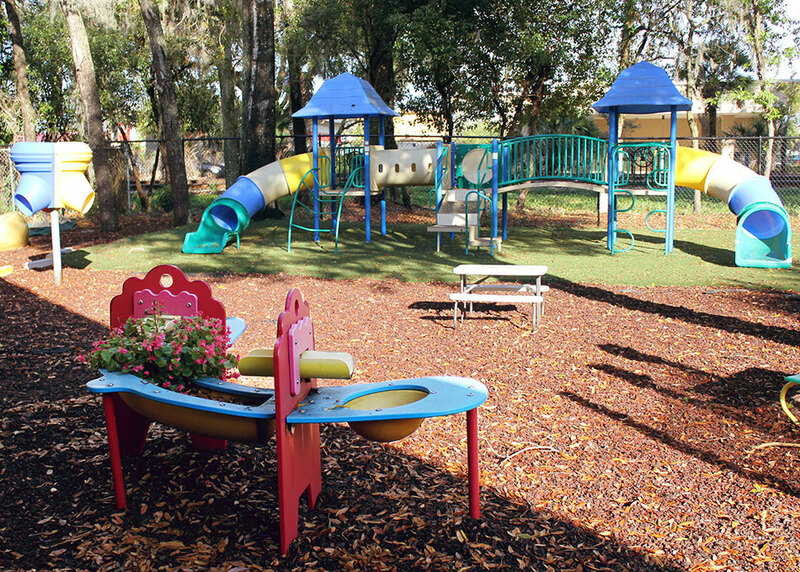 And on that foundation we have built our mission: to provide high-quality, affordable preschool education for Central Florida families. 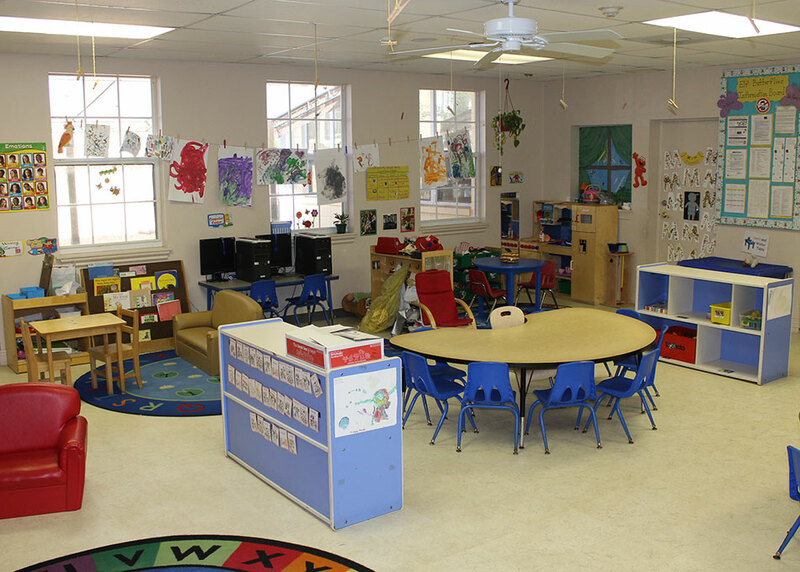 WPDN’s college-educated and professionally certified teachers share a love for nurturing our young students, giving them the confidence and skills they need to succeed in kindergarten and throughout life. 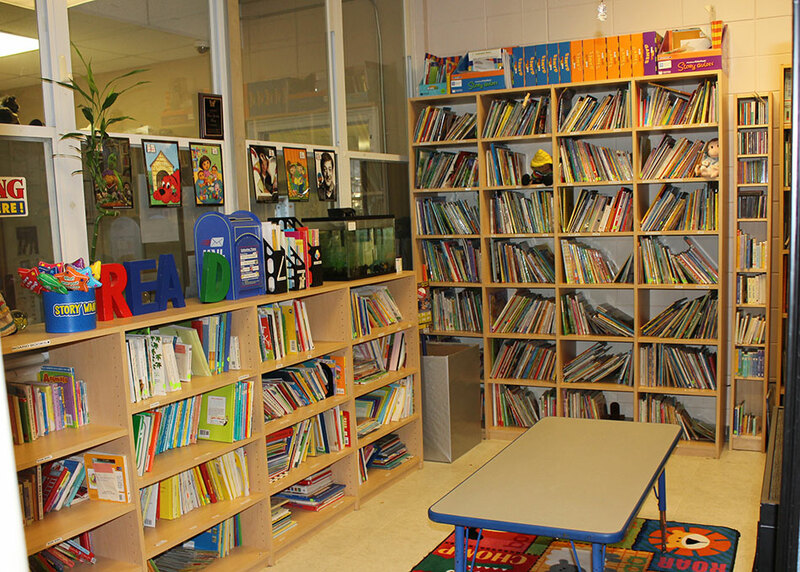 Our teachers help children learn, develop, mature and grow into happy, successful citizens. 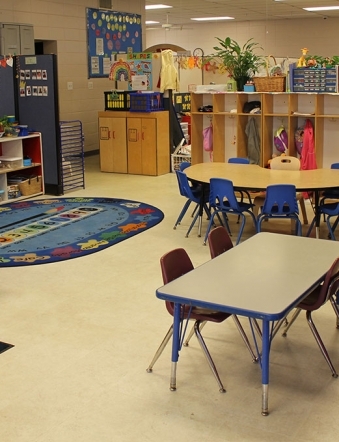 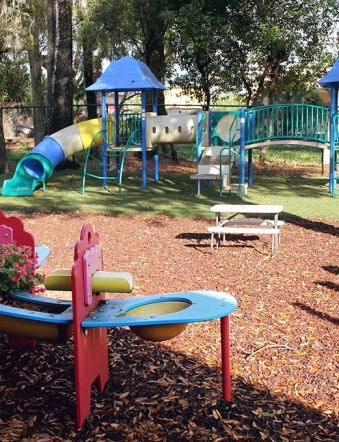 Winter Park Day Nursery is among the most recognized and respected preschools in Orange County, serving as a demonstration site for best practices. 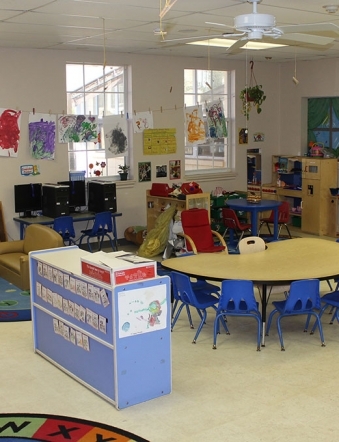 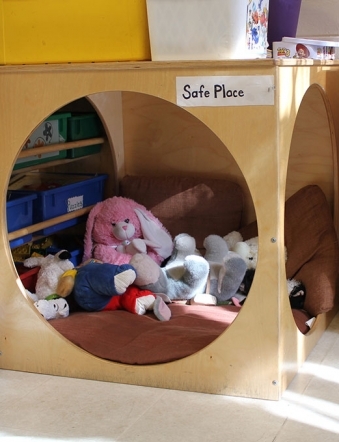 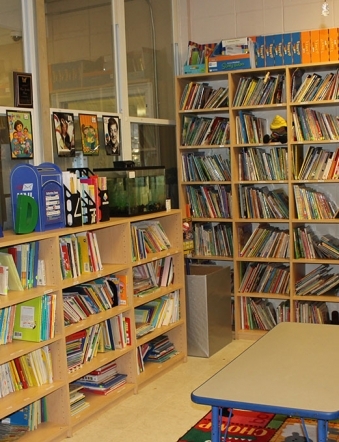 We are proud to say that the school is not only a leader and innovator in educating young children, but also a trusted resource for families. 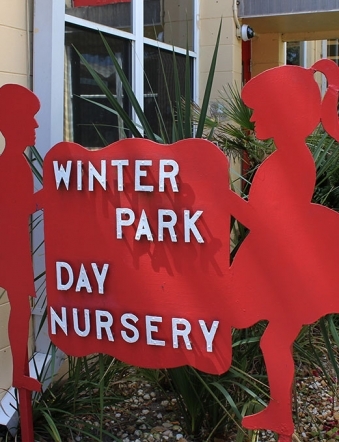 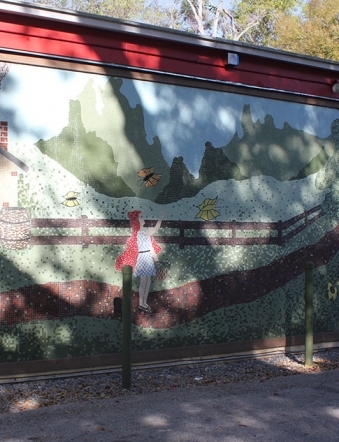 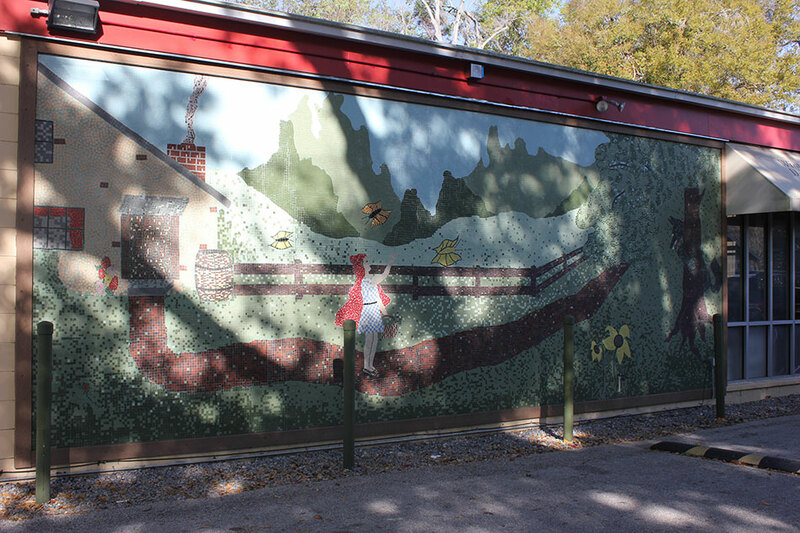 Each day Winter Park Day Nursery serves breakfast, lunch and two afternoon snacks. 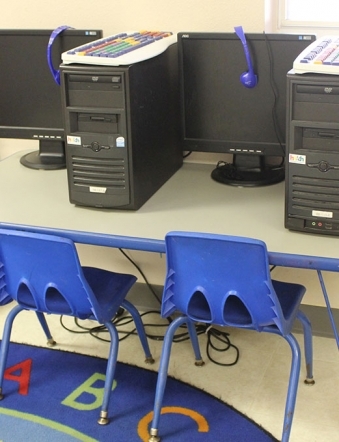 All meals meet or exceed the federal food program’s nutritional standards. 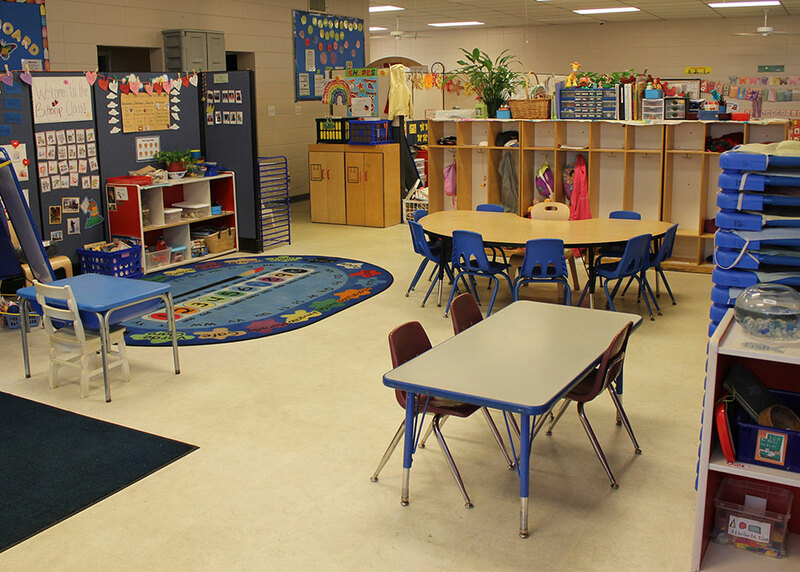 All children must wash their hands before each meal and brush their teeth after lunch.